Farm owners have different needs than other businesses or individuals , which means they also have special insurance requirements. A traditional homeowners insurance policy may not adequately cover it all. Fortner Insurance can help protect this way of life for farm or ranch, including agricultural, dairy, equestrian or livestock. Farm insurance policies can be tailored to cover your farm machinery, irrigation equipment, additional structures such as silos pens, or corrals as well as traditional liability, propery and personal property coverage. 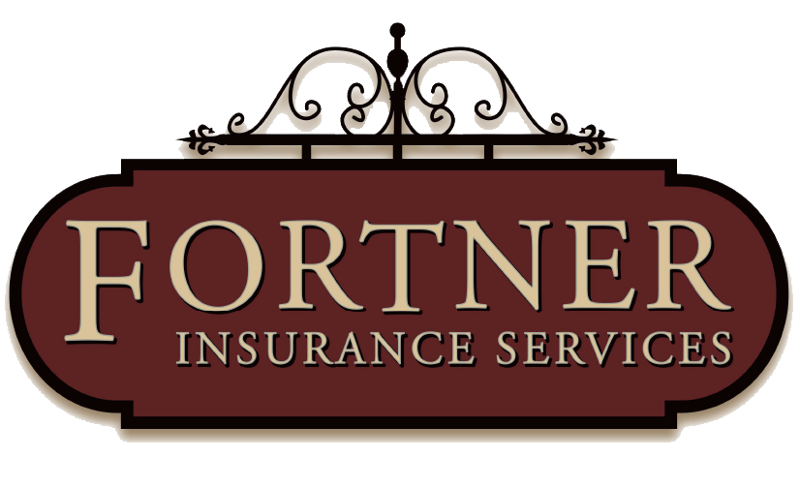 Your Fortner Insurance representative will work with you to create the coverage you need at a price you can afford.